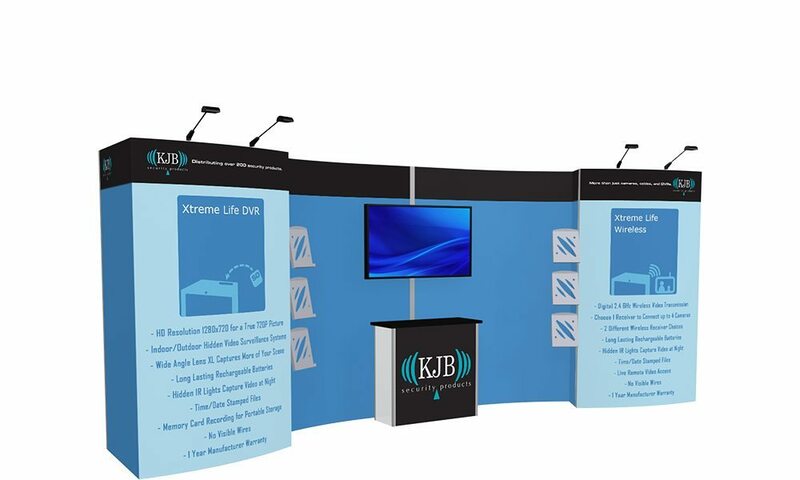 ModLite and InterLite modular display kits are a perfect solution for the serious exhibitor. Our kits feature heavy-duty aluminum extrusion frames combined with high quality printed graphics to create a sleek, modern, professional look. Count on making an unforgettable impact with our aluminum extrusion kits, counters, and accessories.